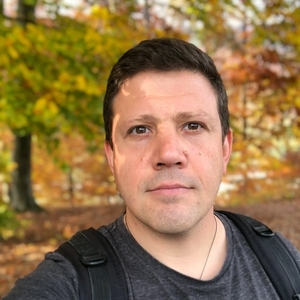 Mihai is co-founder of Samadhi.today, a project that aims to create a global movement towards the evolution of humankind, raising the collective consciousness. Samadhi.today inspires people to bring change and healing, to achieve flow state and live life to their fullest potential. A conversation from the heart space with Dr. Richard Grossman - long time healer, OMD, acupuncturist, shamanic practitioner and friend of the Teacher Plants. You can find out more about Richard on his website heartfeather.com. 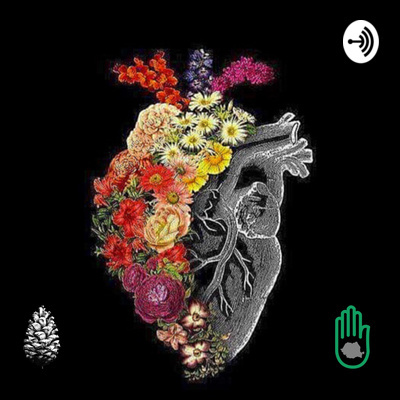 Cosmic Heart Conversations is a podcast recorded directly from the heart space on topics that include expanded states of consciousness, healing modalities, integration, love, couples, the path without beginning or end towards knowing ourselves, relationships, the sacred, meditation, parenting, plant medicine, and the likes. New episode each week. 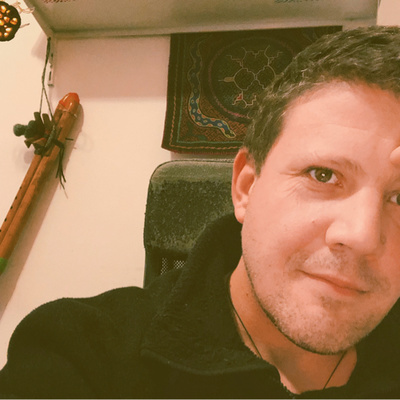 The podcast host, Mihai, is a co-founder of Samadhi.today, a project that aims to create a global movement towards the evolution of humankind, raising the collective consciousness. Samadhi.today inspires people to bring change and healing, to achieve flow state and live life to their fullest potential. Mihai also founded RomaniaHealing.com, a platform that curates and amplifies events, workshops, and retreats that help you reach and maintain a higher state of consciousness and allow you to walk the path towards knowing yourself, living from the heart space, healing past traumas and becoming a better person each day. Romania Healing invites and hosts world-renowned rock star healers but also promotes events organized by others. 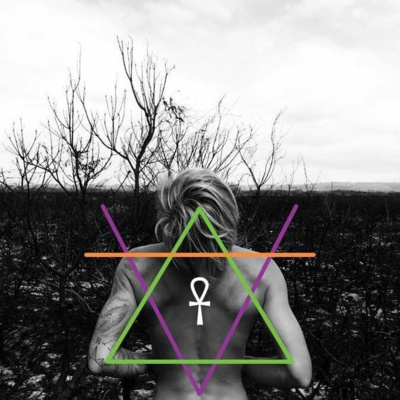 Romania Healing aims to become a community-driven platform that assists in raising the collective consciousness by offering complete and verified information about healers, facilitators, retreat centers, healing modalities, and the likes. Intentions for "Cosmic Heart Conversations" podcast. 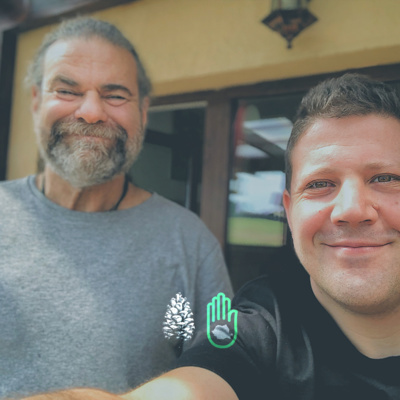 A little bit about my journey so far, Romania Healing - a project that organises and promotes workshops and retreats with amazing healers in Romania and Samadhi.today, it's global brother - a project that creates a global movement towards an evolution of humankind.